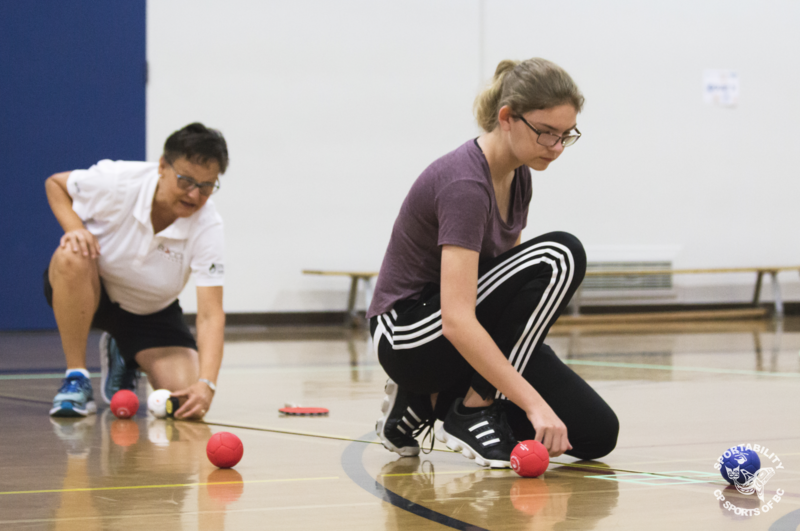 This past weekend, SportAbility welcomed athletes across BC when we hosted the 2018 Boccia Provincial Championships. 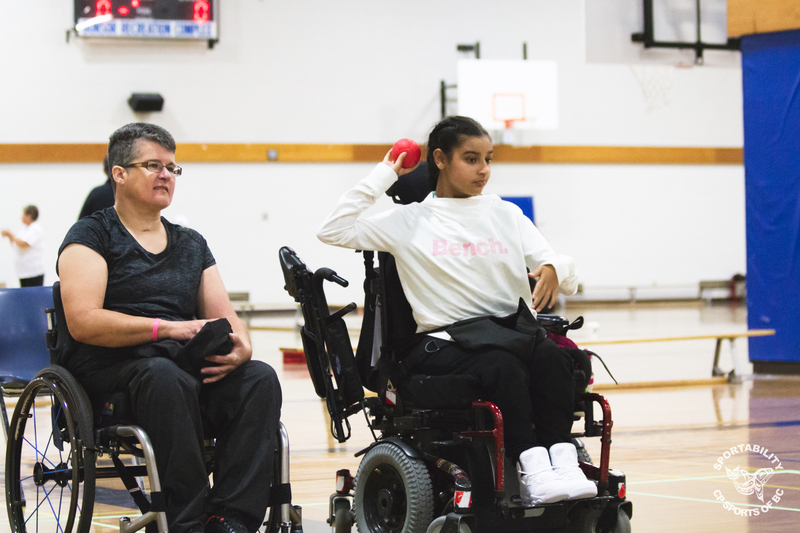 The event featured 12 athletes from the Lower Mainland, Prince George, and Vancouver Island. The quarterfinal matches in Day 2 had some close competition, and ended with Caroline, Zosia, Marney, and Alison all vying for trophies. Alison secured her spot in the quarterfinals after a tough match against Hanif that went to extra ends. In the end, it was Caroline that took home the gold after her final against Alison, and Marney securing the bronze after a victory over Zosia. 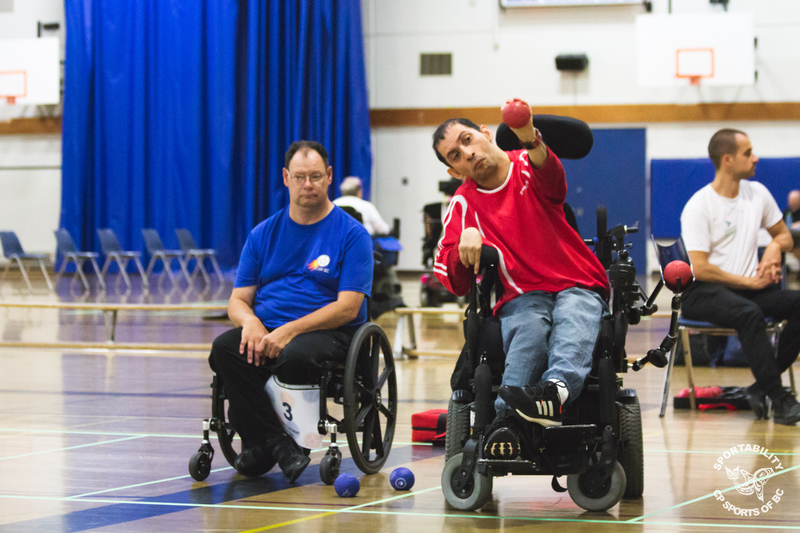 After the first round of pairs matches, Bhavyn/Ross continued to the final against Tracy/Chris, while Mildred/Gabe and Abneet/Hanif competed for the bronze. There were some close matches across all the games, but in the end, Tracy and Chris came out with the gold. 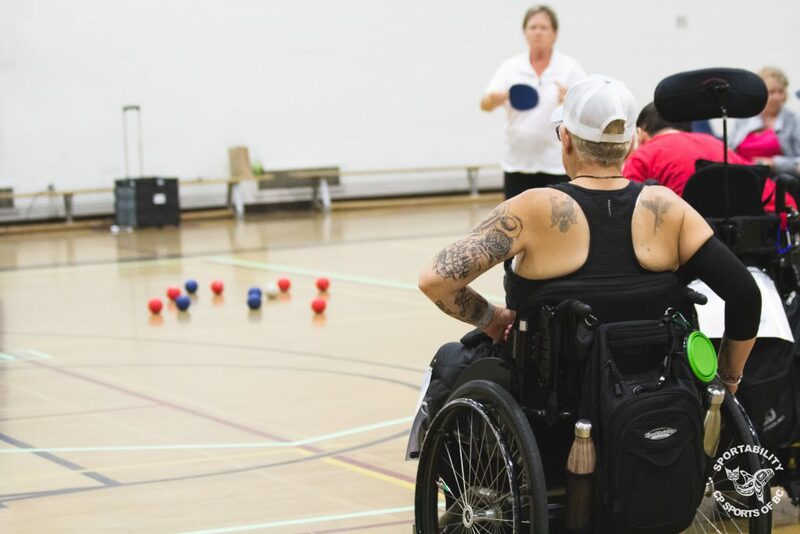 On behalf of all of us at SportAbility, we would like to extend a huge thank you to everyone who supported our Boccia Provincial Championships this past weekend. This event would not have been possible without our athletes, their support teams, our volunteers, and referees. 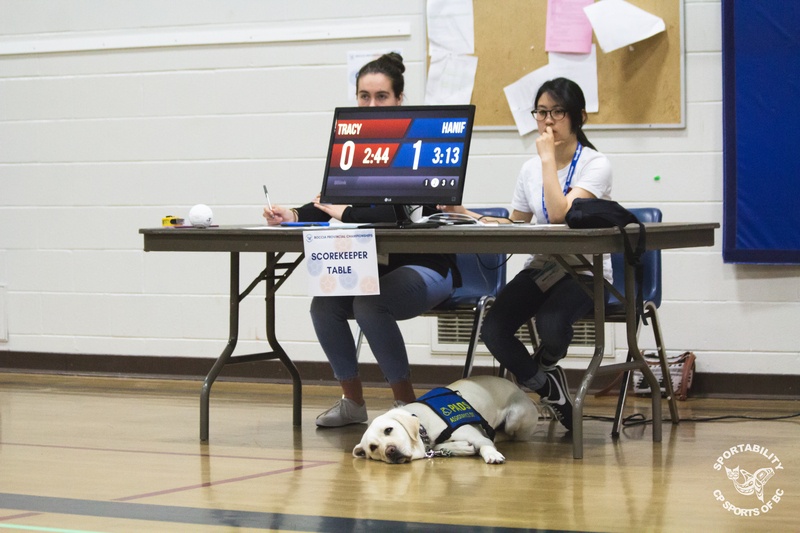 We hope you all had a great experience at provincials, and we can’t wait to see you at our next events!